A good craft beer needs at least three people to work together. First is the beer/food lover to set the theme. Second is the brewmaster to brew great beer in accordance with the theme. 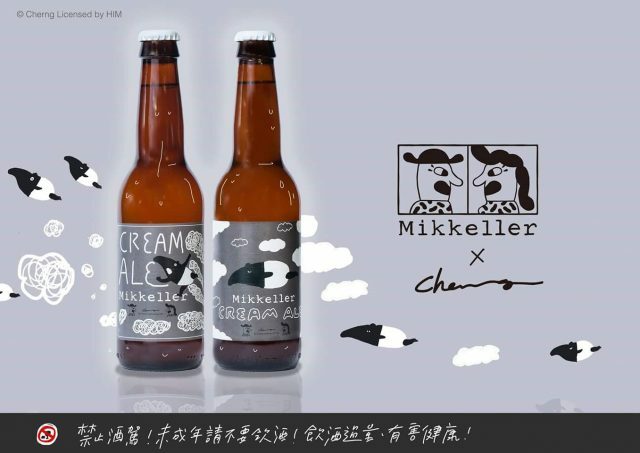 Finally, a great illustrator can create attractive beer label that properly attracts people to enjoy the beer. Cherng, a Taiwanese illustrator famous for its malayan tapir comic character. 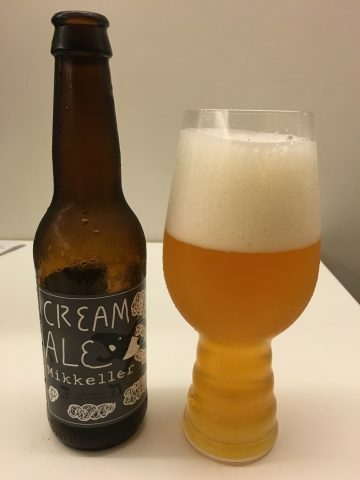 The ale pours initially with large creamy, mixed size bubble head. The color is golden to orange. The ale initially smells with really fresh hop grass. Also with grapefruit and slight hint of acid. Later when the ale becomes less cold I also smell honey and floral. 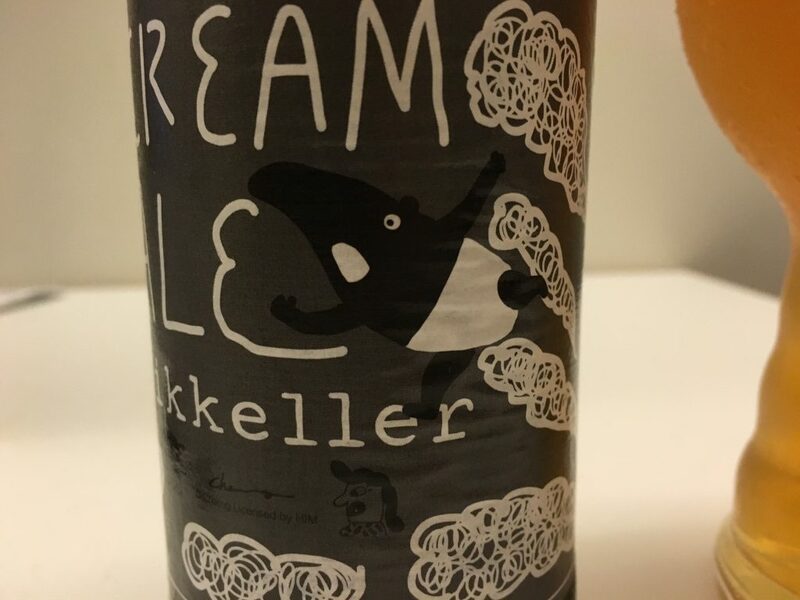 When sipped the ale tastes first zesty by the bubbles, then malty sweet with slight acid feel. There is low bitterness concentrated at tongue’s end. After taste finishes clean with a little silky feel in mouth. Mouthful is smooth and watery. This is a nice beer for food pairing. Creamy head with slight acid taste helps reduce the grease from food and refreshes the palate.